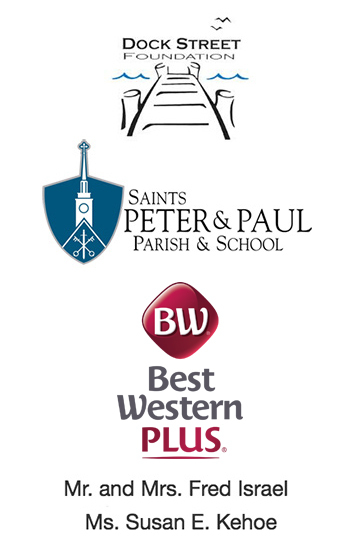 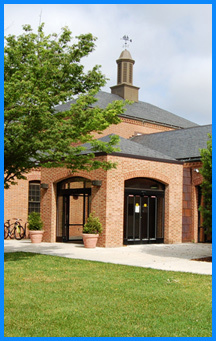 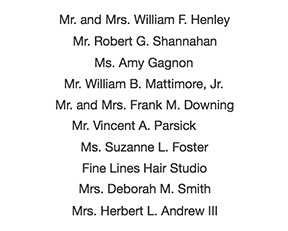 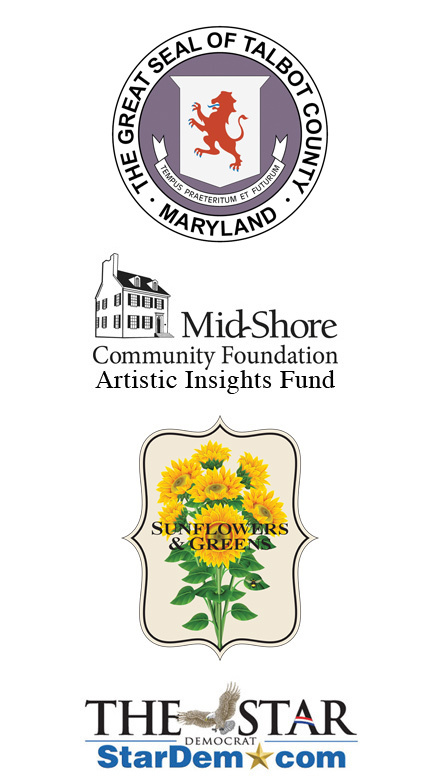 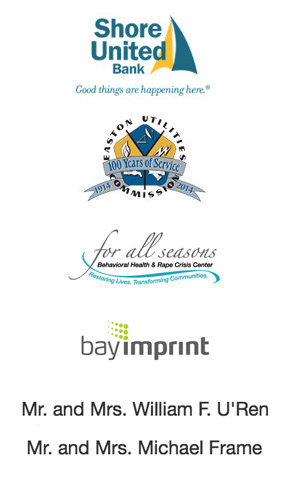 All sponsorship contributions are processed through Mid-Shore Community Foundation. 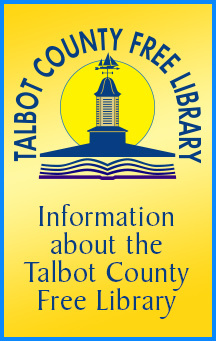 Receipt of contributions for tax records will be sent by the Foundation. 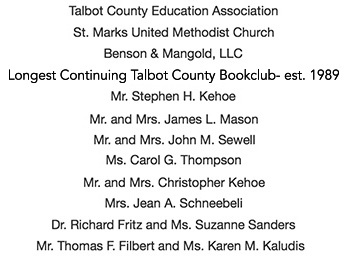 Sponsorships will be acknowledged on both Eventful Giving and Chesapeake Children’s Book Festival websites.